The reasons for this are twofold; first, older people have sensitive skin which can sustain a burn quite easily in scalding-temperature water. Second, older people don’t move as fast as they used to, so it’s harder for them to get out of the way if the water temperature becomes suddenly hot. Adding lights to hallways and other areas where the elderly walk to prevent tripping and make it easier for them to see to navigate. Want something even better? Add motion-detecting lights, so they don’t have to fumble around for a switch, or add LED lighting down at floor level or by stair treads to increase visibility. 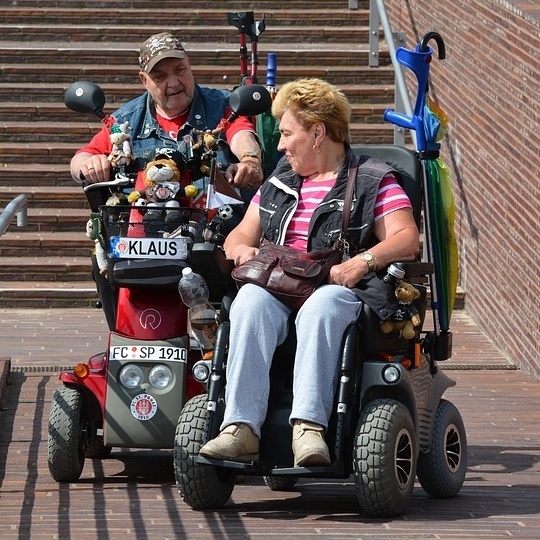 Many older people have a scooter electric wheelchair in addition to their walker. While older people should be encouraged to exercise, the frustration of not being mobile when they need it can be demoralizing. Keep the scooter charged. While it may not always be needed, when it’s necessary, it can offer a better option to an older person than exhaustion and lack of proper mobility. Those tiny little clock faces have no place in an older person’s home because not being able to see makes a person feel helpless. Clocks with an easily readable face keep an older adult apprised of the time and minimizes confusion. Something as simple as knowing the correct time can keep a person from becoming confused. Smoke alarms should be installed and tested on a monthly basis. For the hearing impaired, there are smoke detectors with strobe lights as well as shaking mechanisms. Seniors might also need a strobe/shaker alarm clock such as this one. Electrical outlets should be within easy reach for senior citizens. While extension cords are fine for occasional use, if an older person needs access to an electrical outlet on a regular basis, a surge protection power strip can provide that. Even better? Add a receptacle to a conveniently accessible location. Electrical receptacles, as well as appliances and their cords, should be checked periodically for damage, cracks, and breaks, especially near the plug end of the cord. Many older people live in homes they’ve lived in for years. Check for GFCI’s in all kitchens, bathrooms, garages, and outdoor areas. Test them monthly. 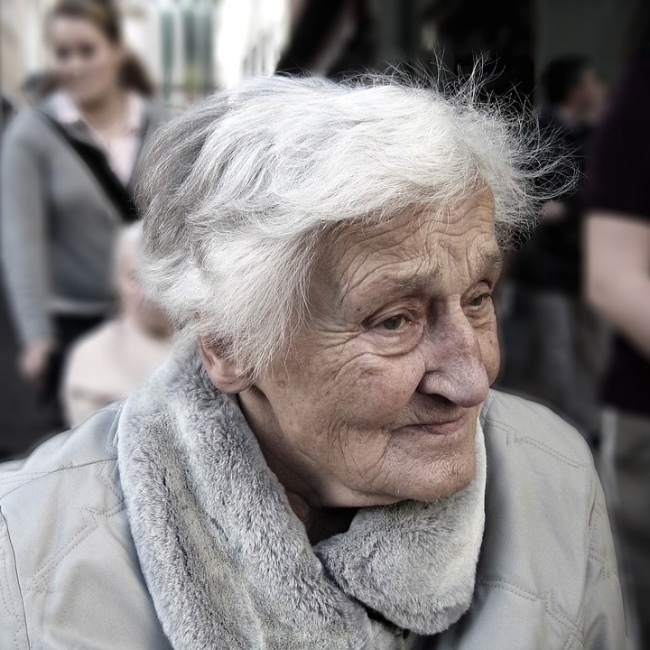 Space heaters can bring added warmth to a senior, who may get colder due to circulation problems common to aging. Space heaters are a great way to do this but should be at least three feet away and unplugged when not in use. A better option might be an oil-filled heater, which takes a long time to heat up but provides safe and long-lasting heat.